As a family-owned, local business, the Vancouver, WA painting contractor at 5 Star Painting takes pride in all the work we do. The owner is present on each and every painting and pressure washing project, ensuring you get the superior detailed work your home or business deserves. One way we stand out is our guaranteed high-quality paint, primer, and caulk on every painting project, as well as a complete 2-coat minimum. There is no 50-50 overlapping with us. You get a full double coat of paint on all interior painting and exterior painting we do. At 5 Star Painting, quality starts with high-value products. We use Sherwin-Williams paint and primer as well as SherMax™ caulk, all with outstanding factory warranties. Each painting surface is thoroughly cleaned and prepared for primer, paint, and sealants to guarantee the longevity of the paint. Our painting contractor meticulously tapes and drapes before each painting, so there is never any paint where it is not intended. The painting contractor will also carefully hand-paint areas where detailed work is required. From an accent wall to the entire exterior of your home or business, every surface our contractor paints gets 100% quality in products and service. 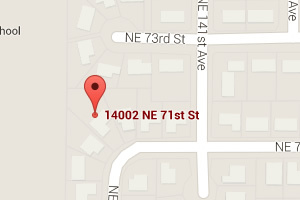 Because we are locally owned, 5 Star Painting considers you to be our Vancouver neighbors. Each of our painting contractors takes the same pride in our work as you do in the look of your home or business. That is why it is win-win when you use a painting contractor from 5 Star Painting. Our one-on-one contact means you get excellent personal communication. We start by listening to you. We answer any questions you might have, offer upfront pricing, and get the details on your unique painting specifications. We know we can only do the project right if we fully understand how you want it to look. That is why our painting contractor takes time to really understand your ideas. 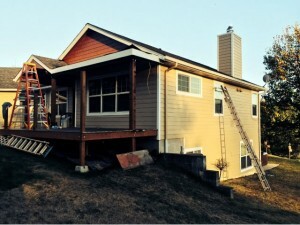 With over 24 years of experience, 5 Star Painting guarantees you will be so satisfied that you will want to tell your friends and family to use our painting contractor in Vancouver, WA. 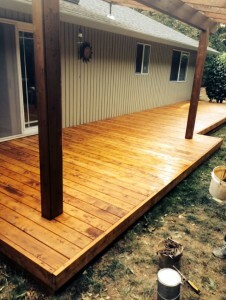 Contact us today for the most trusted painting contractor in Vancouver, WA. See the difference 5 Star Painting makes!